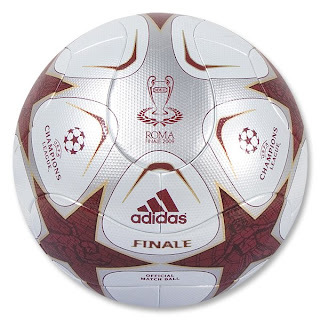 The UEFA Champions League Draw was just revealed Friday, and we have the ball that those fine 8 soccer teams will be hoping to kick on May 27th. 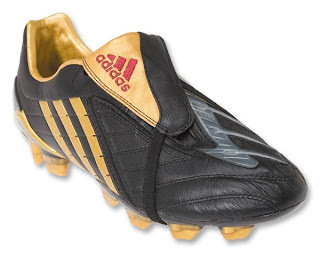 Not only that, adidas has also created a special line of Rome Boots - The Predator PowerSwerve UEFA Champions League ROME Soccer Shoes (Black/Gold Metallic/Cardinal) - which all their players - Gerrard?, Messi? - will be wearing in the final in Rome, May 27th.